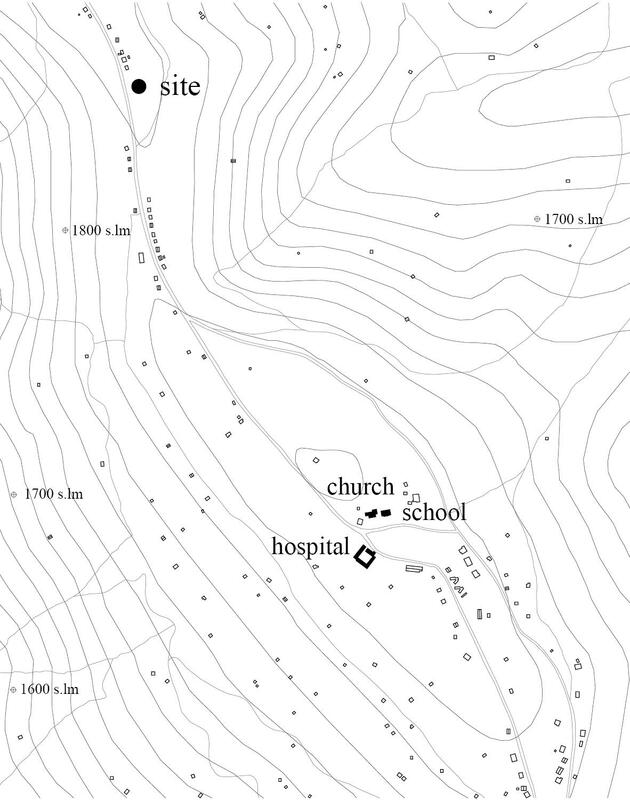 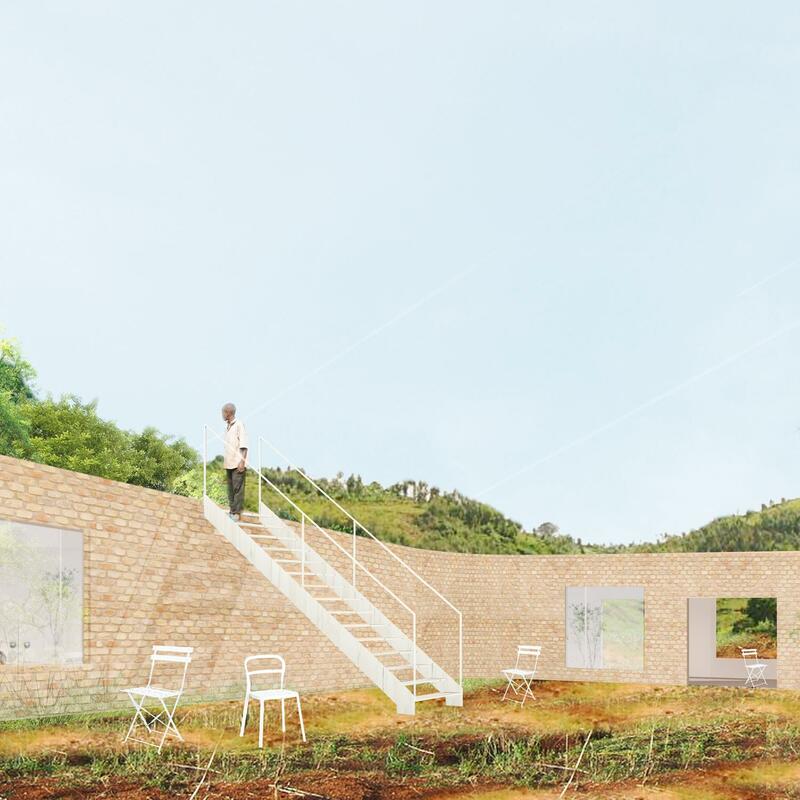 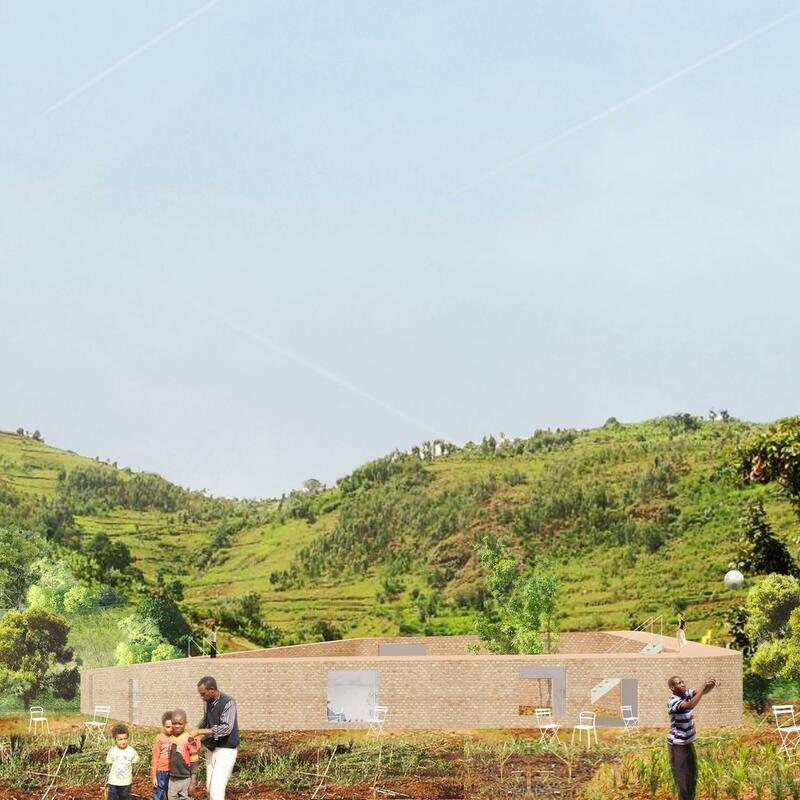 The project is located in Muhura on the hill’s ridge line following the church, the school and the hospital. 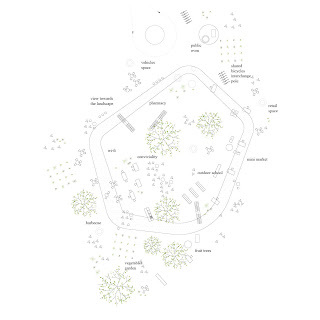 The new centrality should be able to establish a new site for the idea of community. 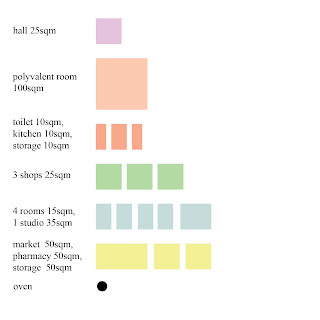 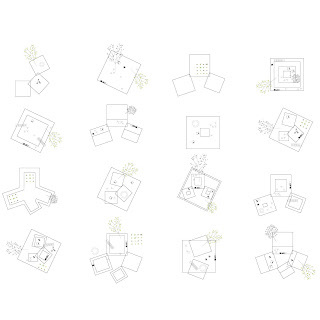 The pro­gram conceives essential services as stationery, pharmacy, bread oven, polyvalent room, with the special cathartic power of a rela­tional space where exchange of experiences is allowed and advo­cated. 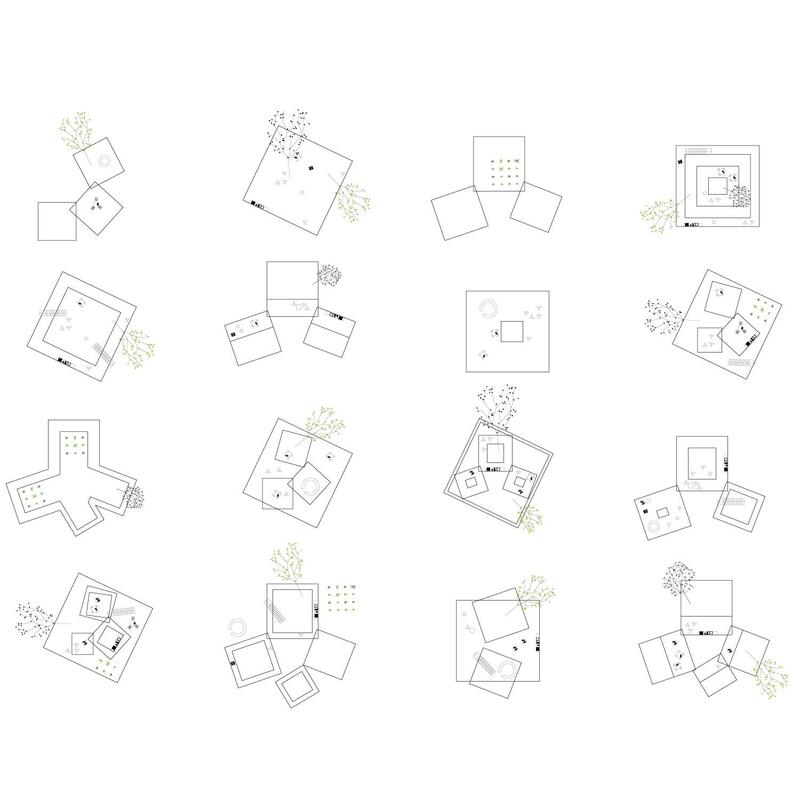 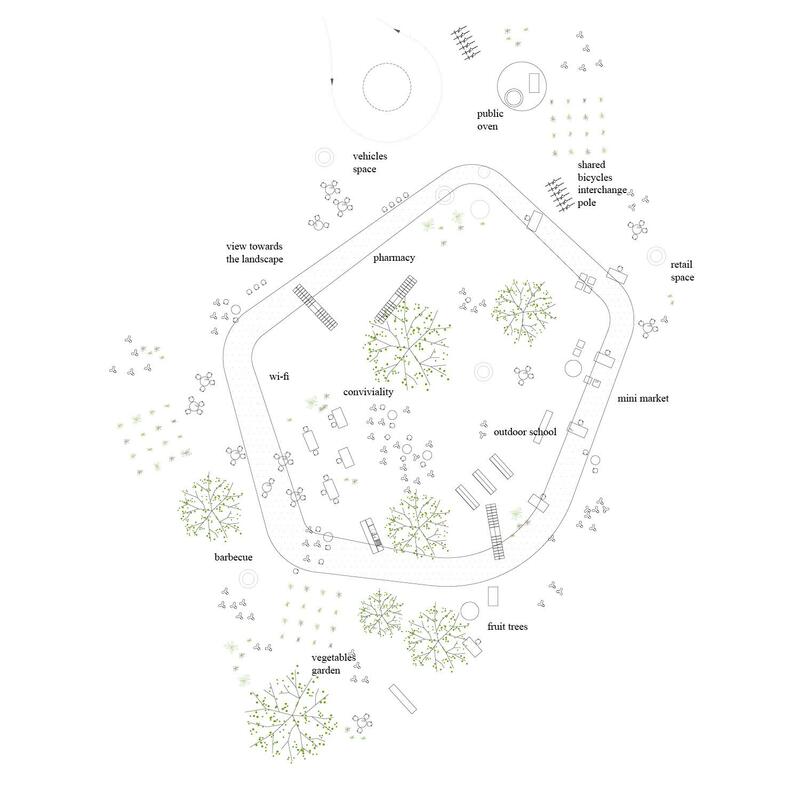 For the fact of being in a vast territory of an endless succes­sion of green hills, it is important to define a space, to circumscribe a place that brings back a human scale and that people can grab, reaching a sense of domesticity and everyday life.